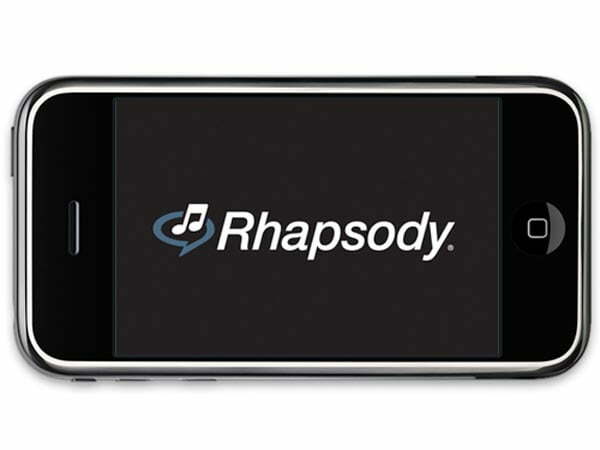 Currently, Rhapsody’s app operates by automatically opening Safari and taking users to Rhapsody’s Website. According to Apple’s updated policy, Rhapsody can continue to do this, but it must also offer in-app subscriptions, of which Apple would get that notorious 30 percent cut. According to Rhapsody, not only can it not afford this fee, it’s willing to sue the iTunes operator. Rhapsody’s statement also noted that it will be “collaborating with our market peers in determining an appropriate legal and business response to this latest development.” Rhapsody currently has 750,000 customers, although less than half of these users subscribe through iTunes. But if you’re one of them, know that using the service app free through Safari will be spotty, and otherwise, you’re out of luck. It seems like various music subscribers may be cutting their ties with iTunes, not to mention other types of content providers. Sony for one has hinted at the idea of pulling its business from iTunes. Apple has given developers until June to adhere to its new guidelines.